Own A Luxury Lifestyle Inspired by Raghuram Infra. The luxury residential apartments offering a life beyond expectations! Raghuram Infrastructure is a leading name in the real estate Hyderabad stands out for creating landmarks. Quality, innovation, timely delivery, trust and commitment is what defines the builder. 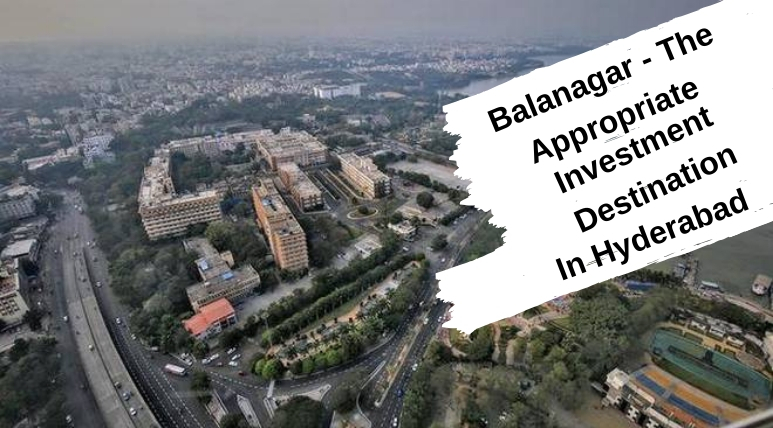 The real estate market in Hyderabad is booming very fast and to meet the growing expectations of modern homebuyers, Raghuram Infrastructure is bringing a premium residential ready to move project A2A Life Spaces at Balanagar. This is a sprawling luxury enclave of magnificent apartments that is all set to take the lifestyle to new heights. Comprising of 186 apartments in 2 blocks, the project offers 3 BHK homes equipped with all the comforts and luxuries. These homes are designed to offer the kind of lifestyle that will surely rejuvenate you. This is a kind of development that simply inspires you to live life at the fullest. The homes are meticulously created to ensure that the designs are warm, inviting as well as eye-catchy. These homes are available in variant sizes and configurations that one can choose as per his convenience. Apart from this, the luxurious and beautiful looking exteriors make A2A Life Spaces Balanagar a perfect home to stay. The floor planning of these homes is brilliantly done to provide maximum space for public utilization. The homes are very spacious and properly ventilated to ensure maximum natural light and air to reside in. The unique design of this property affirms a world-class lifestyle and prestigious accommodation in the city. The project offers lavishly landscaped spaces for the outdoor activities to the residents. The ground floor is free from all kinds of vehicular movements and parking is done in cellar spaces beyond your views. The apartments have extra-large balconies to relax and enjoy while experiencing nature. Your each and every step at this development is simply joyful. This is a thoughtfully-designed residential property that allows you to relax, rejuvenate and rejoice. Get ready to lead an active lifestyle by indulging yourself in several recreational activities in A2A Life Spaces Hyderabad. The lavish clubhouse offers the options that will engage your body, soul and mind including swimming pool, gymnasium and much more. There are a multi-purpose hall, indoor games, senior citizen sitting area, yoga and meditation centre, central courtyard and more facilities available at the clubhouse. There are dedicated kids’ play areas where your little ones can roam and play freely. Connecting bridges are there between two blocks and concierge services will also be available. 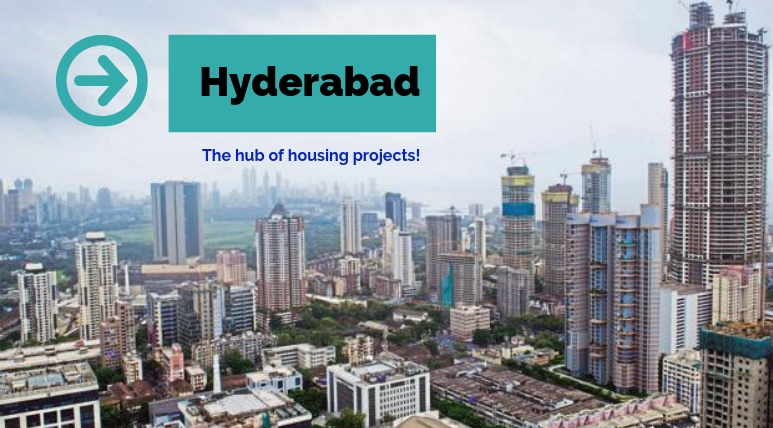 Located in Balanagar, the project is brilliantly connected to all the major locations in and around the Hyderabad city via a well-developed transportation system. The strategic location is the key reason that a number of investors and homebuyers are showing their huge interest in this property. 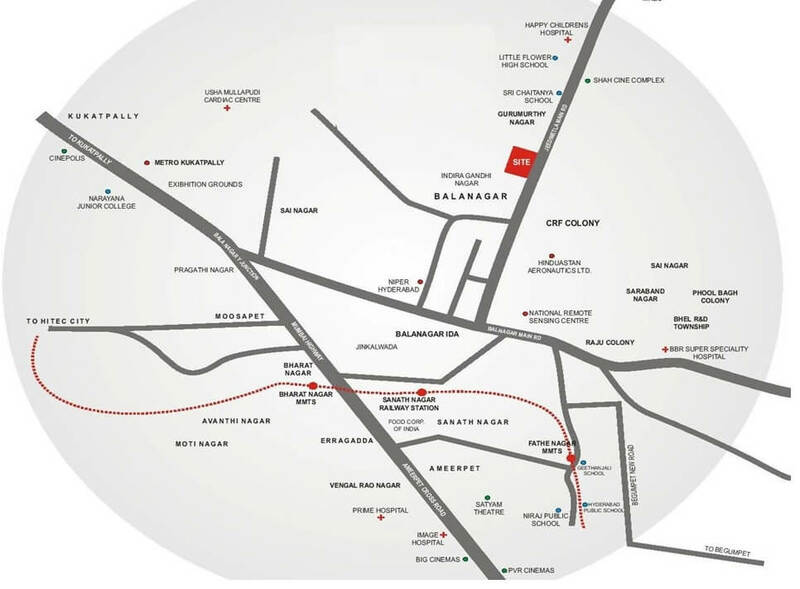 This is one of the most prestigious addresses in Hyderabad with many facilities and utilities nearby. Reputed schools, hospitals, places of entertainment and basic conveniences are available right at the doorstep making the living of residents comfortable. A2A Life Spaces Price list is thoughtfully designed keeping in mind the requirements of all income groups. The price of the homes varies as per the apartment area and configurations. Multiple payment options are conveniently available along with pre-approved to make the purchase of buyers easier. Know More About Raghuram Infrastructure! Established in 1988 by Dr. M. Satchidananda Rao, Raghuram Infrastructure is one of the reputed construction companies in Hyderabad. The company has been able to build a strong base in the city by providing quality construction in both commercial and residential projects satisfying the needs of the clients to the fullest. 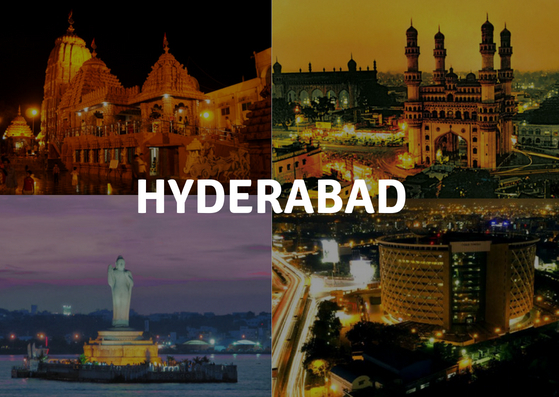 Over the two decades, it has developed itself to perform alongside the most successful and competent building construction companies in Hyderabad. The best thing about Raghuram Infrastructure is its proficient staff that is its greatest resource and the youthful dynamic management team provides a 'hands on approach' to all projects. Raghuram Infrastructure has achieved a desirable record to date in delivering building projects within demanding timeframes and budgetary constraints. This maintained and aligned with high standards of quality, innovative technology up gradations, safety performance and commitment makes the company a great success it is today. The company has developed good working relationships with sub-contractors who share the same values of quality workmanship carried out in a hassle-free environment.